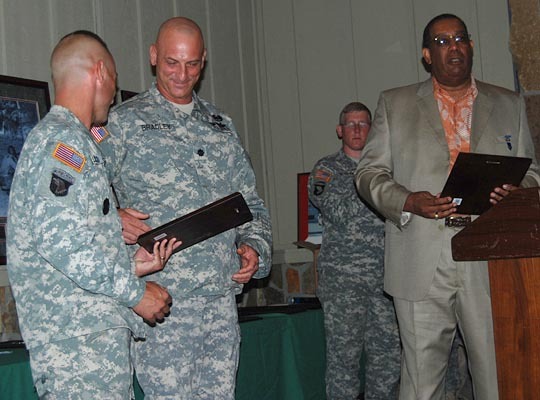 in the entire 4th BCT. 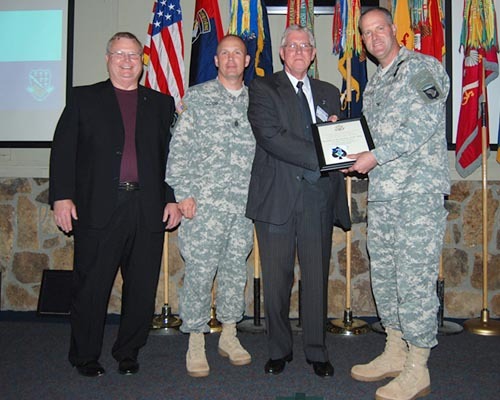 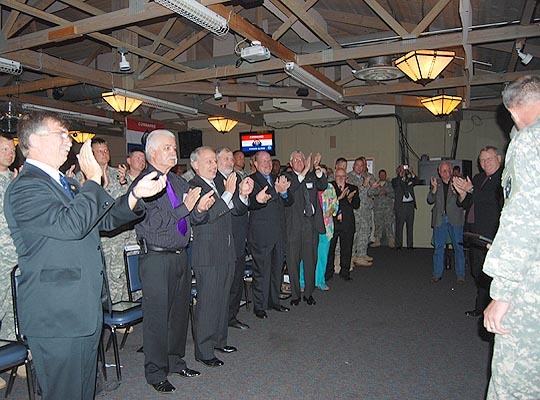 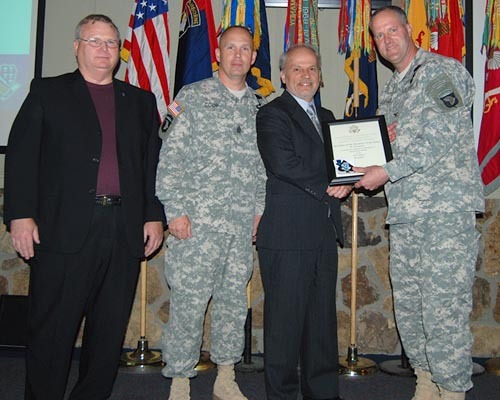 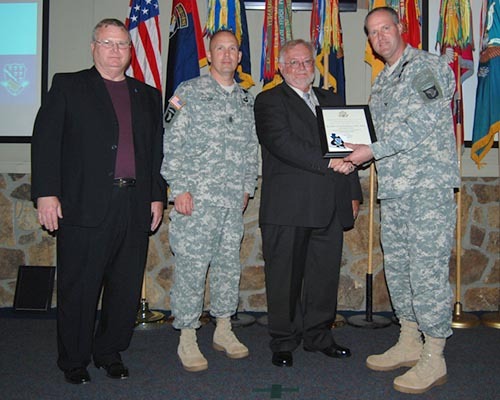 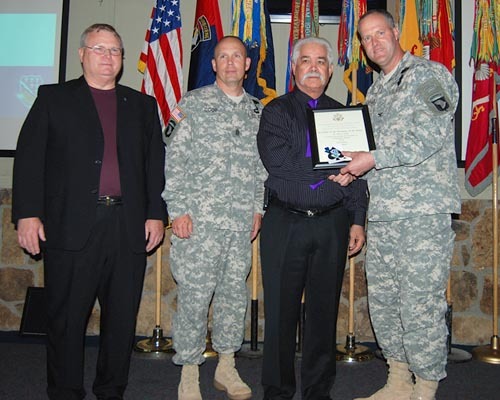 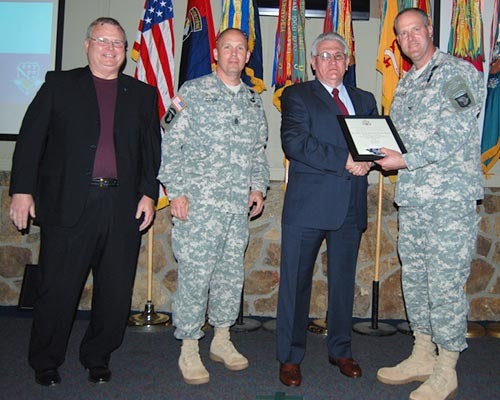 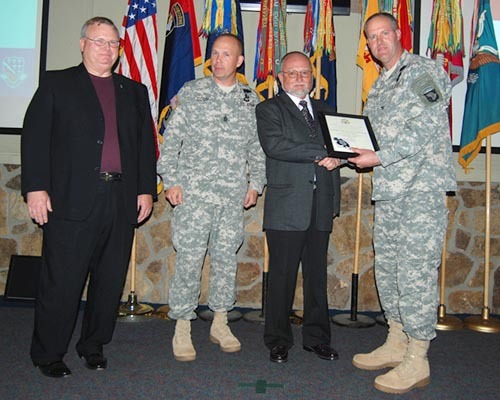 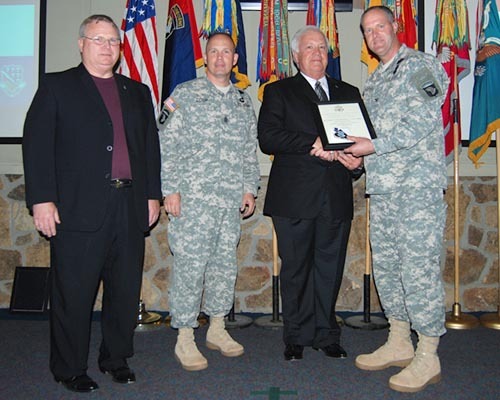 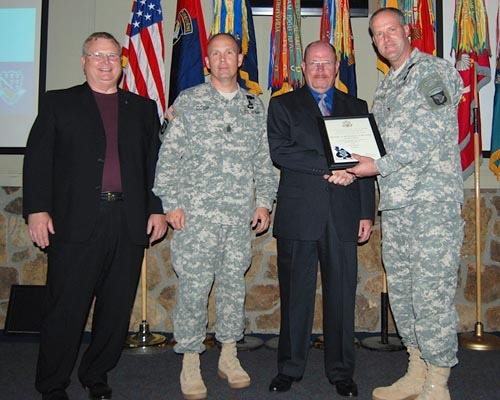 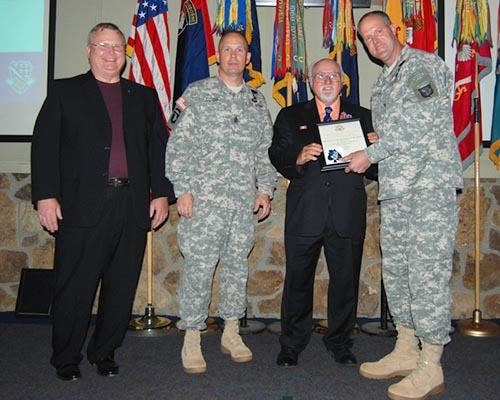 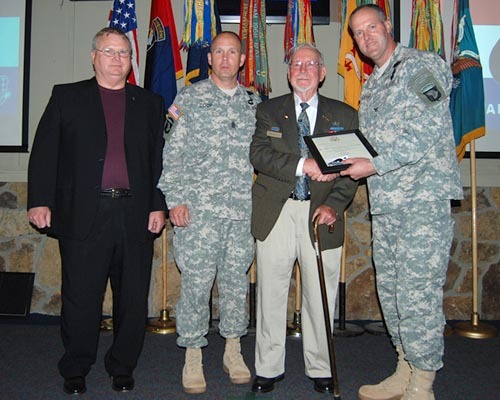 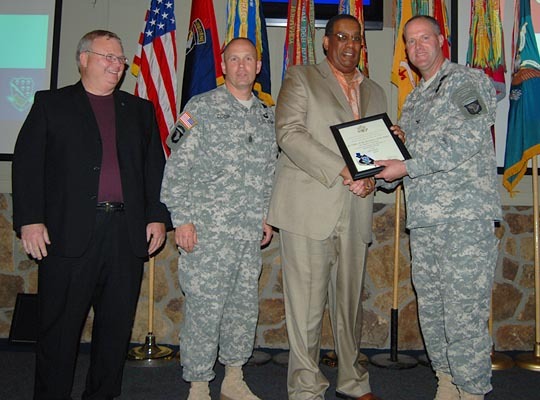 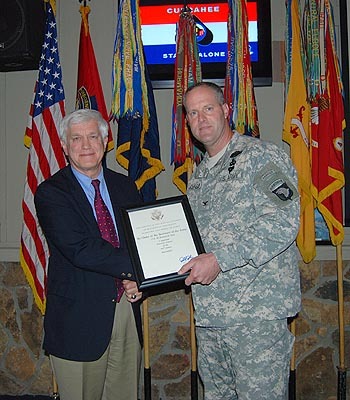 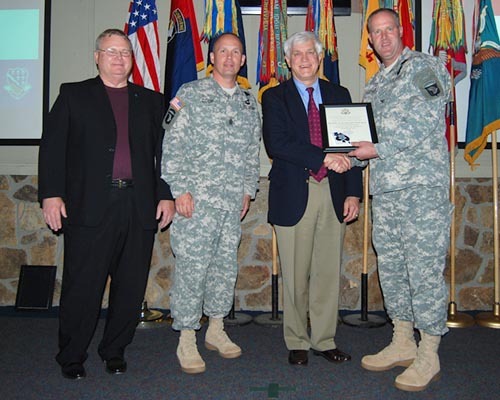 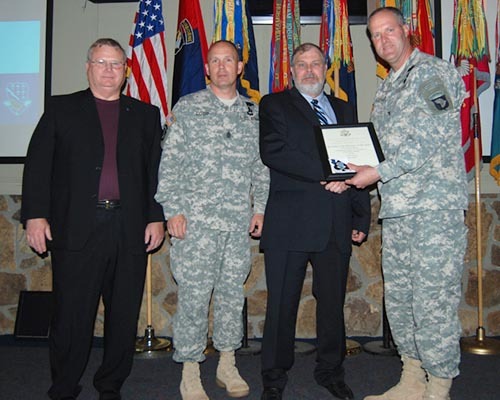 was named the new Honorary Colonel of the 506th Regiment. 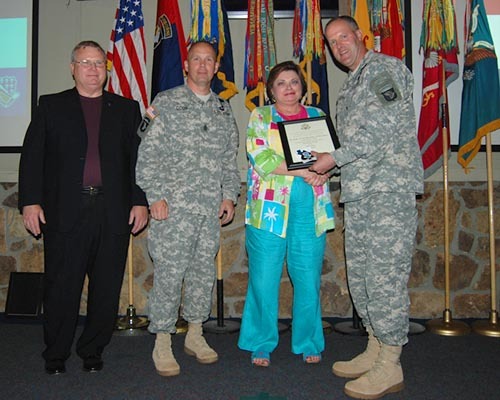 Soldiers Committee, and the WRAMC Hospital Visitation Team. 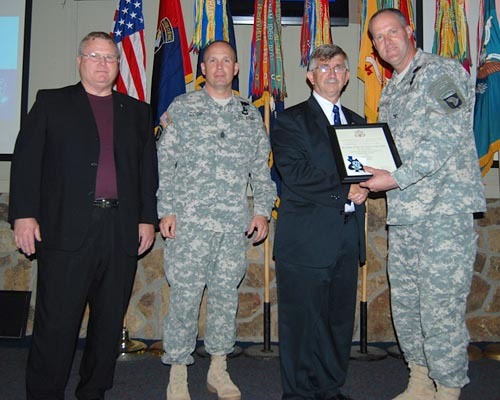 as the new Honorary Colonel of the 506th Regiment.